Martin Place is about as central as you can possibly get in this city. 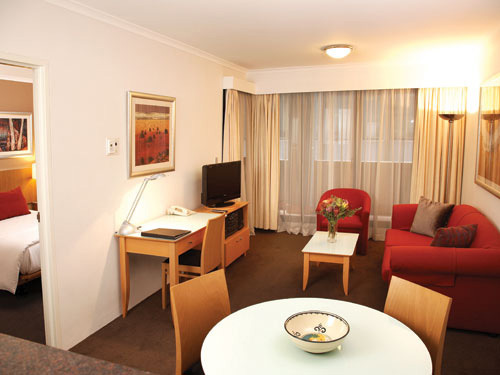 These serviced apartments are just 5 minutes from the Sydney New Year’s Eve fireworks as well as all the sights, attractions and distractions at The Rocks, Circular Quay, Opera House and Darling Harbour. 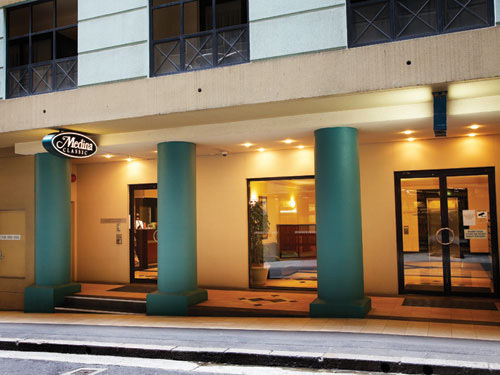 Guests are surrounded by transport links to explore the city, from its harbour to Christmas and NYE events at Bondi Beaches and all its unique and quirky suburbs. 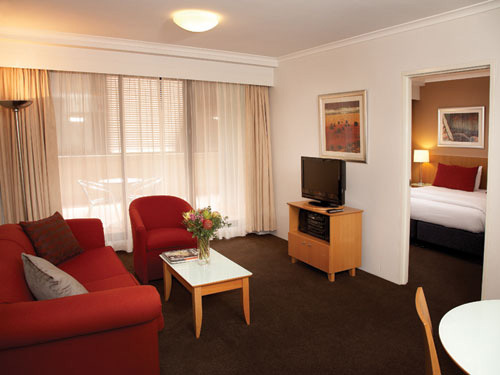 All one bedroom apartments offer balconies with great city views for breakfast, coffee and sunset drinks. 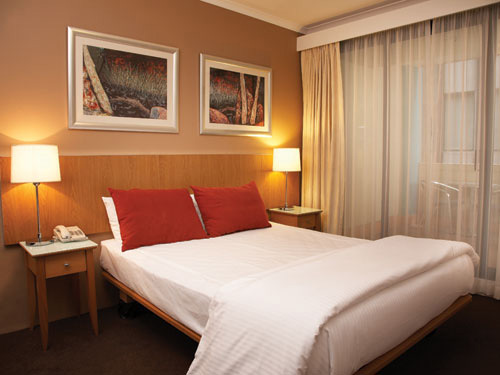 Some have the option of rollaway or sofa beds, making it perfect for a small family apartment this NYE. 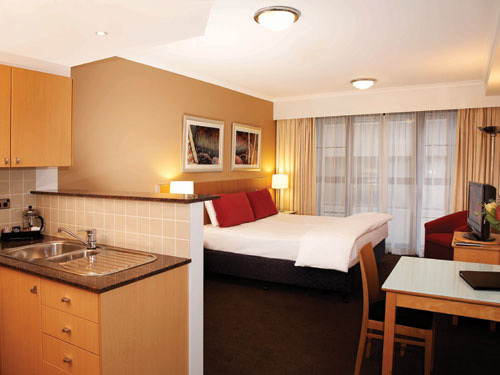 Studio apartments are great for a romantic break or for friends travelling together over the festive season. 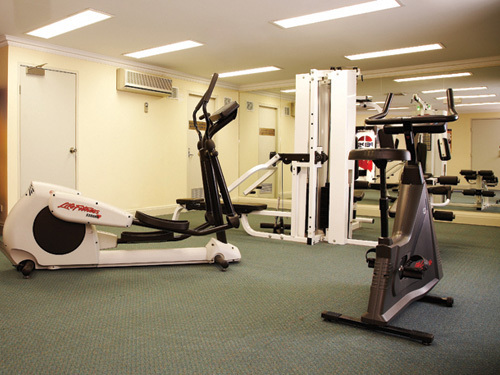 All 49 rooms have fully equipped kitchens with dishwashers, laundries with dryers as well as a pantry service and charge back facilities. 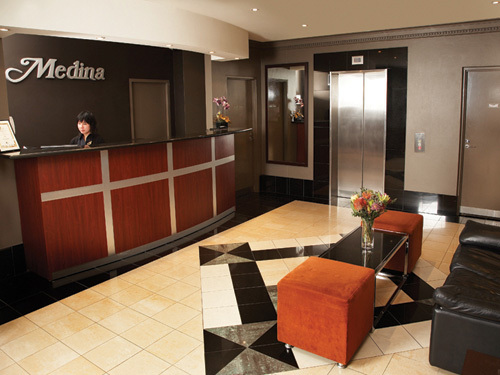 Medina Serviced Apartments Martin Place is 8 out of 10 based on 3 customer votes & Yelp reviews.